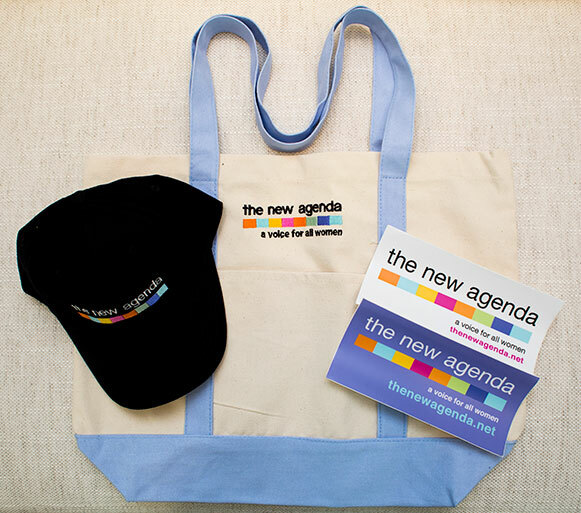 Shop for gear from The New Agenda and support our mission to improve the lives of women and girs. Please complete the following form to order items from The New Agenda. Your purchase is not tax deductible.